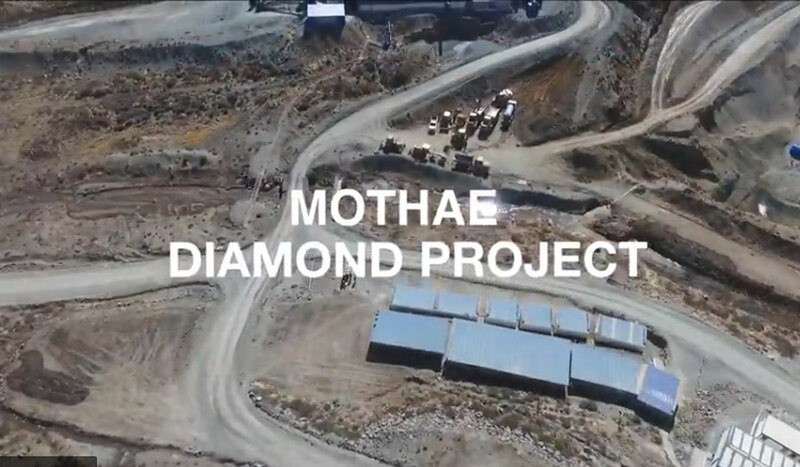 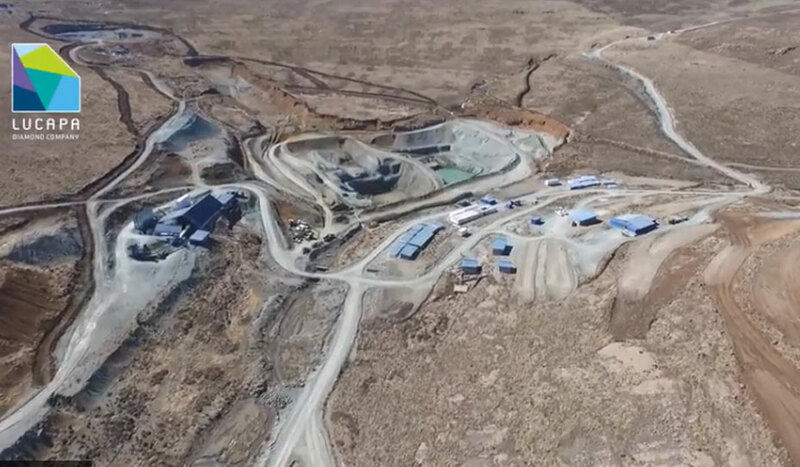 Site tours of the Lulo and Mothae Diamond Projects. 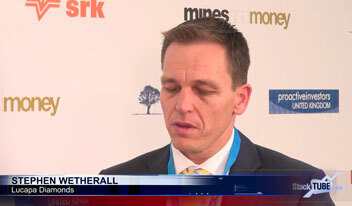 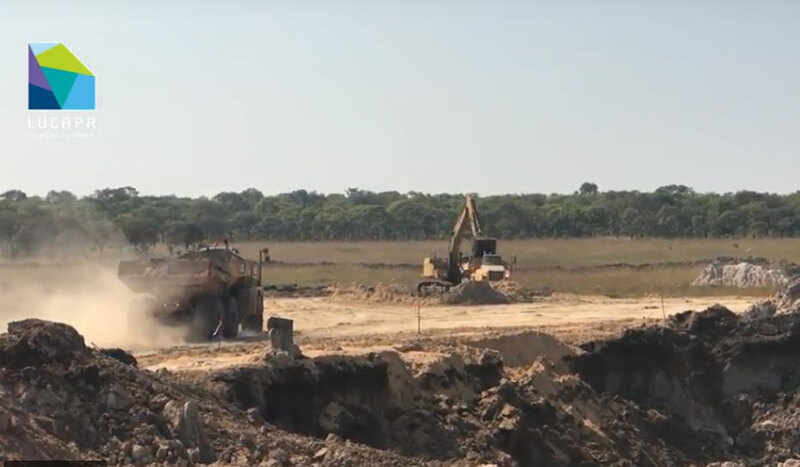 Site tour of the Lulo alluvial mine and kimberlite exploration project in Angola. 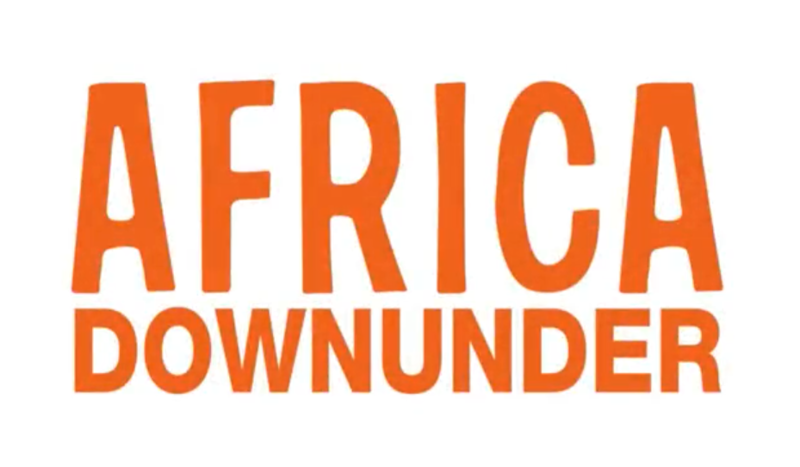 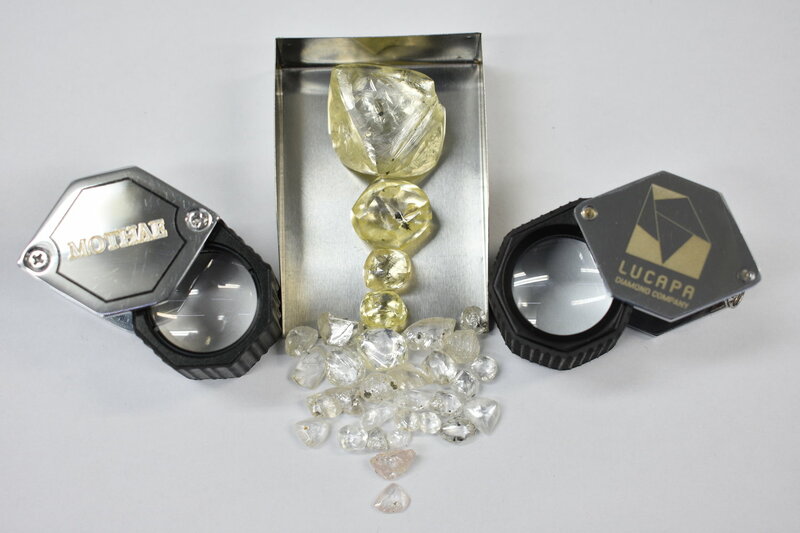 Proactive Investors Stocktube: The Lucapa Diamond Co Ltd (ASX:LOM) has been operating in Angola for eight years on its flagship Lulo project. 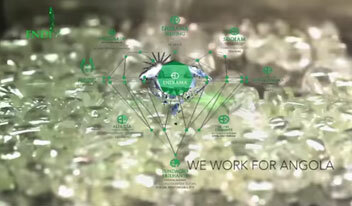 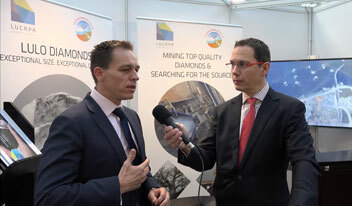 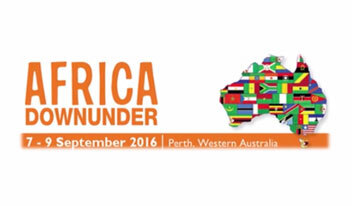 Lucapa operates Lulo in partnership with Endiama, Angola’s national diamond company and private group Rosas & Petalas.